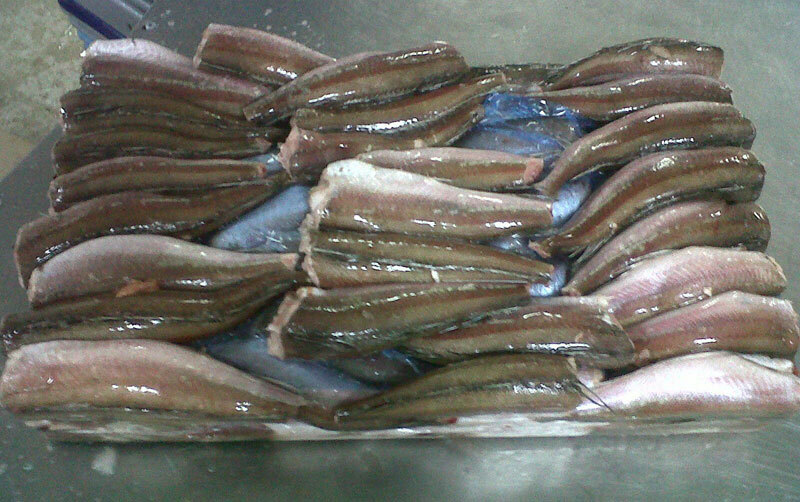 Our company is actively involved in exporting and supplying of Frozen Hake Fish. We offer freshly caught Frozen Hake Fish that is hygienically processed by seafood experts in the most clean processing units. Long shelf life, delicious taste and high nutritional value are some of the prominent features of the Frozen Hake Fish. Further, we provide Frozen Hake Fish of excellent quality following HACCP rule. Also, the Frozen Hake Fish is properly packed using special food grade packing material.